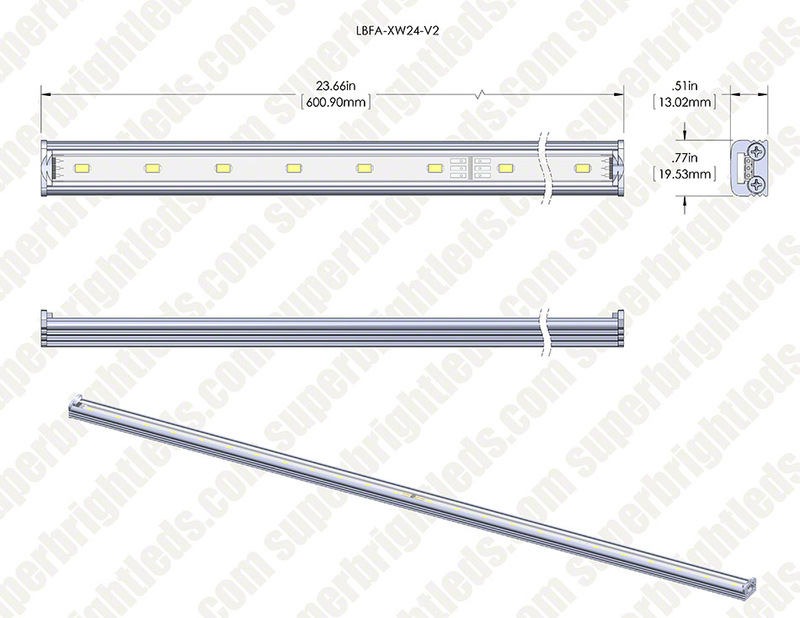 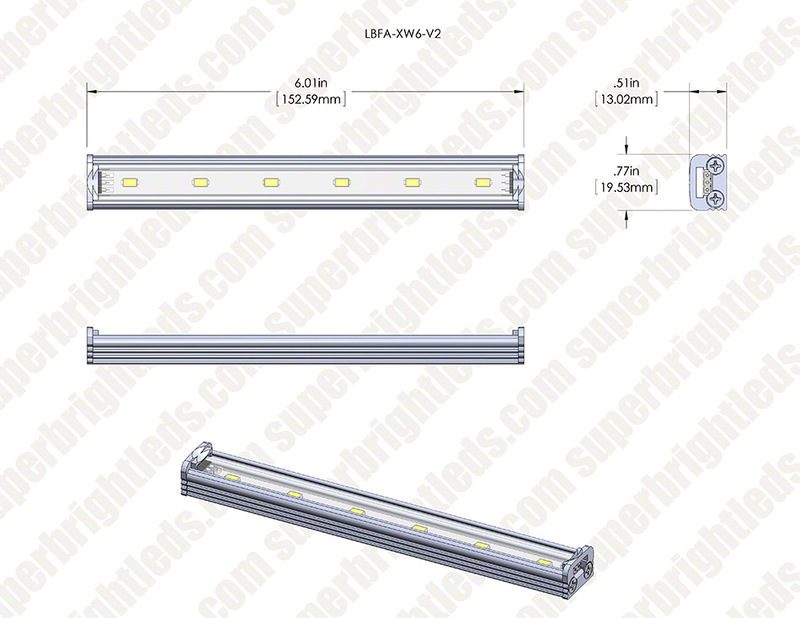 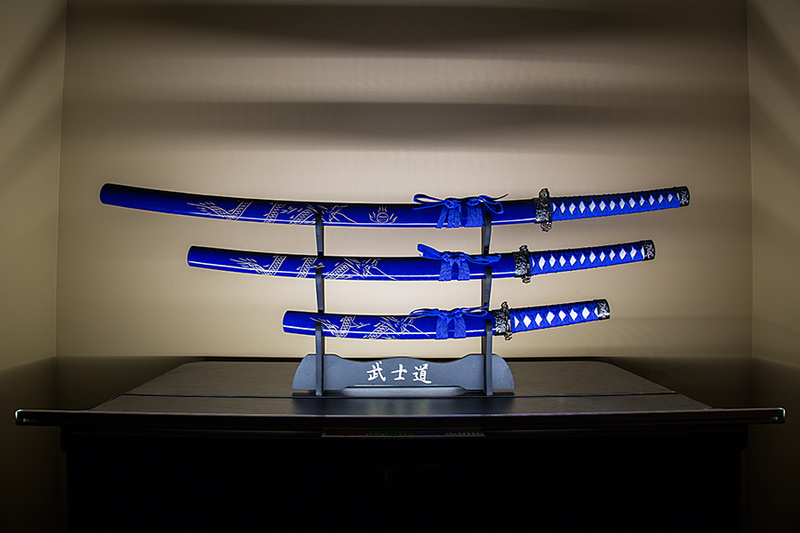 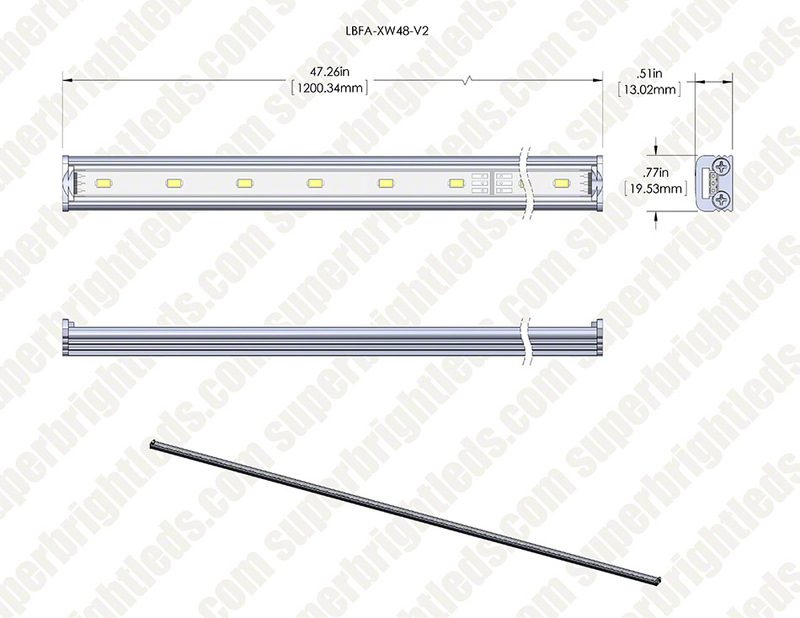 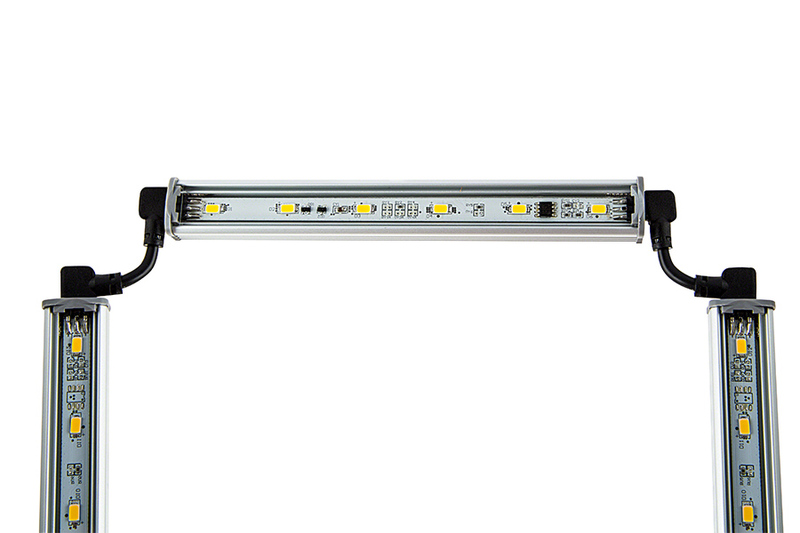 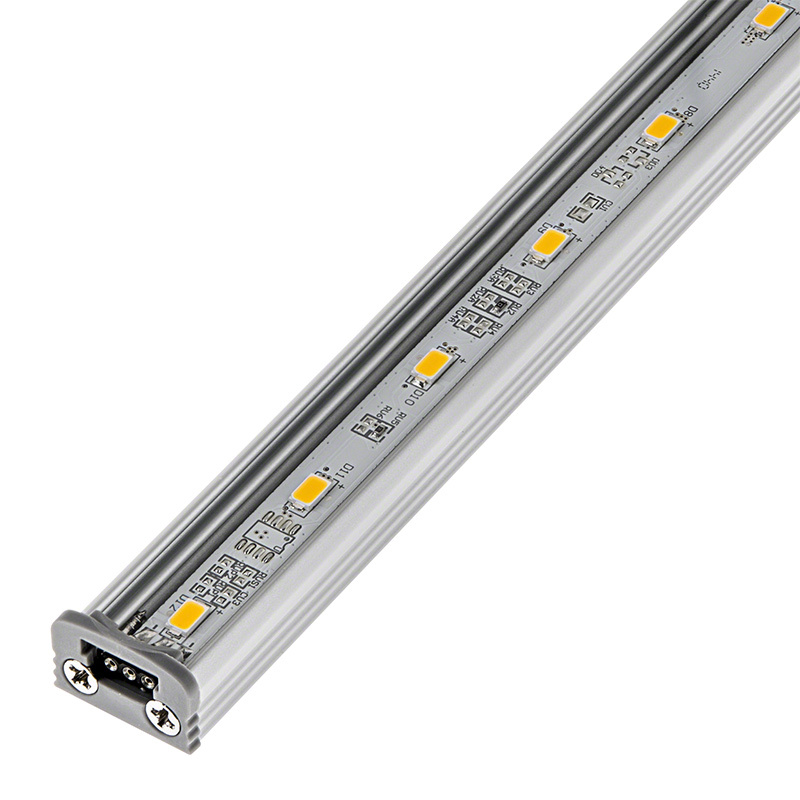 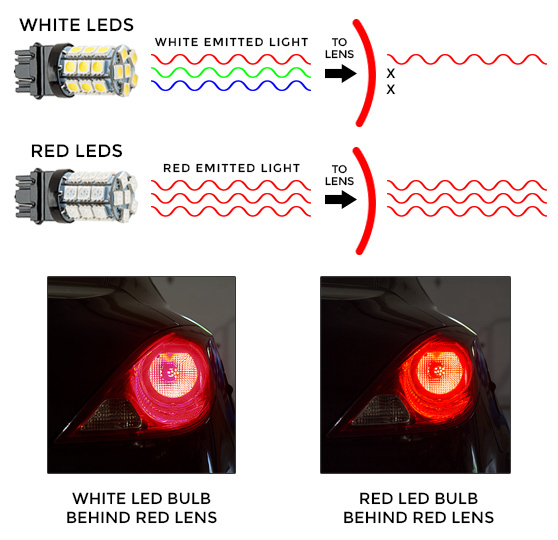 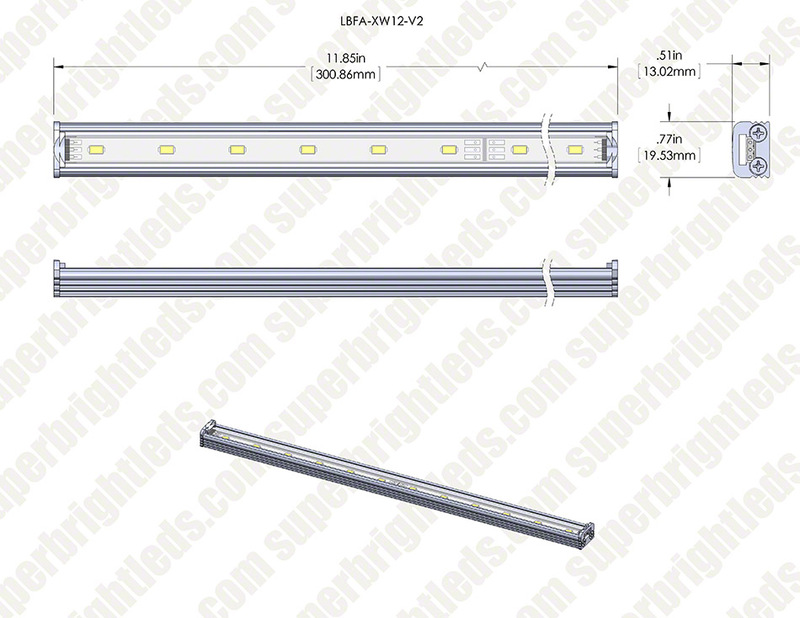 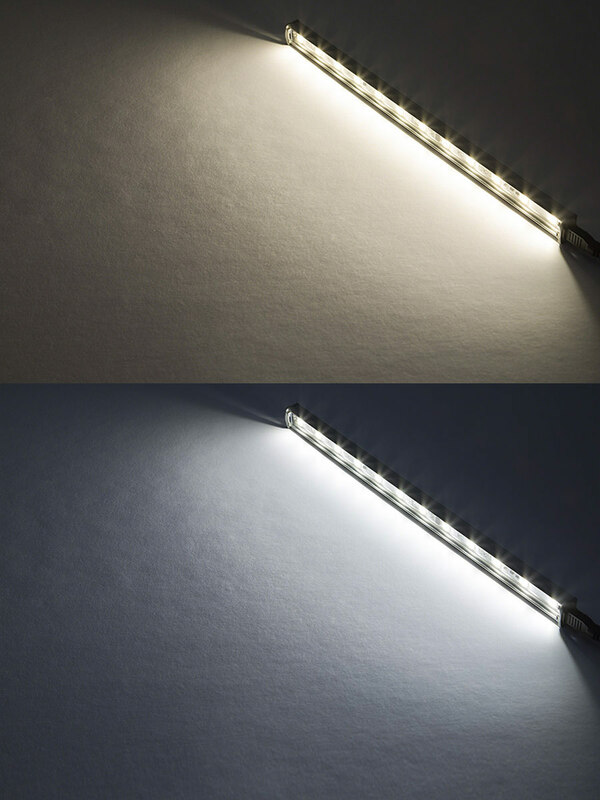 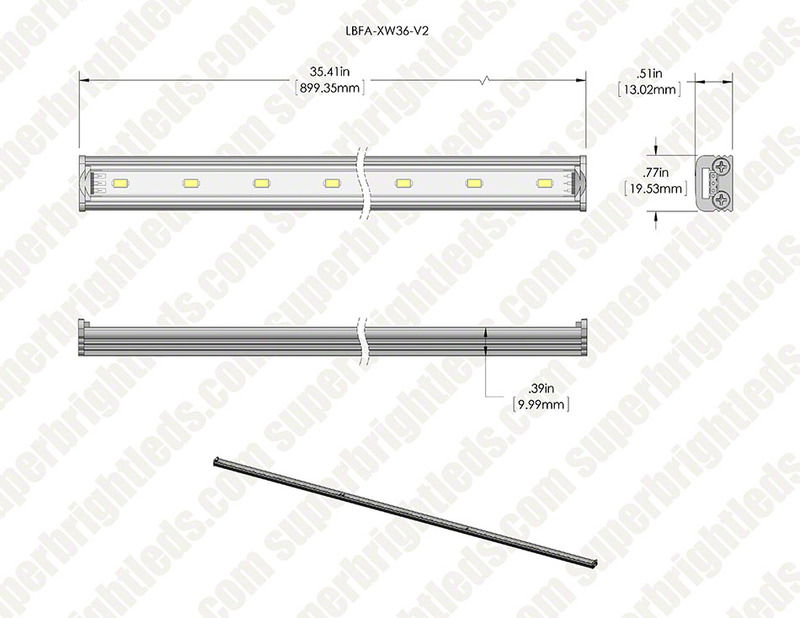 LBFA LuxBar series LED Linear Light Bar system is extremely versatile and scalable, can be adapted to nearly any non-waterproof linear lighting application including cabinet, under cabinet, bookshelf, cupboard, showcase, cove lighting, etc. 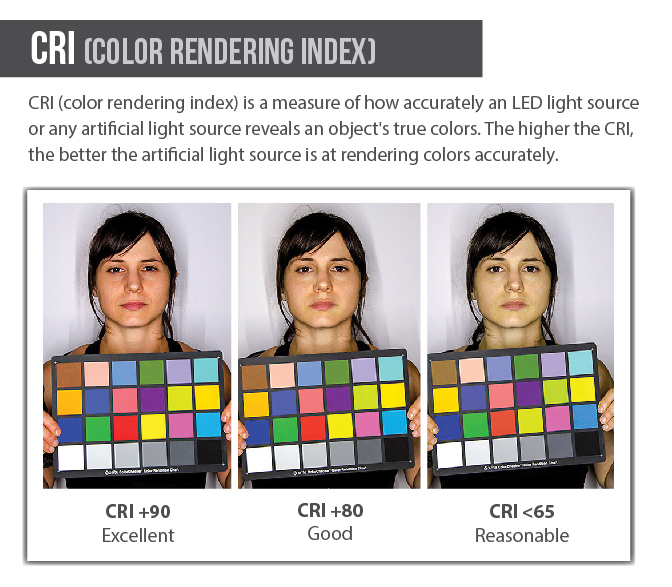 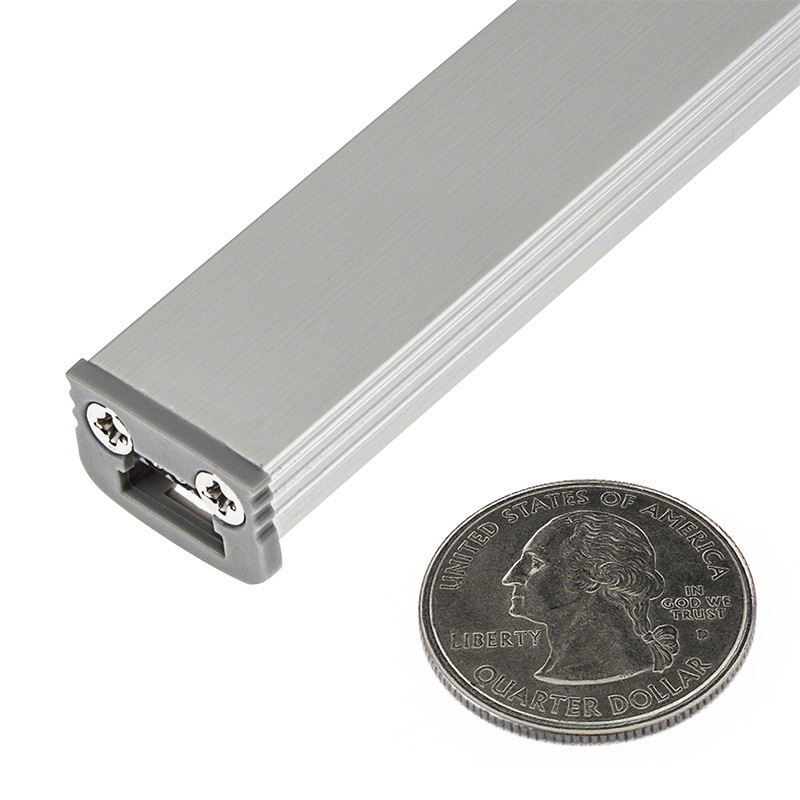 Aluminum fixtures come in 6, 12, 24, 36, or 48 inch lengths. 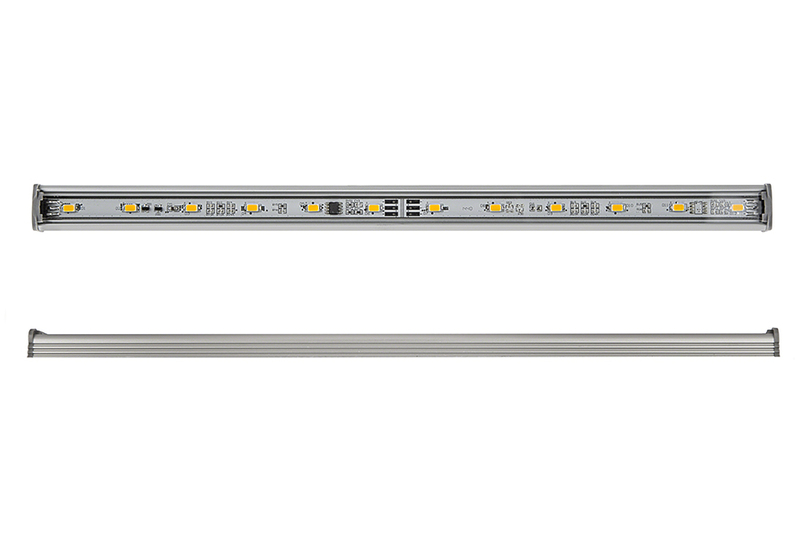 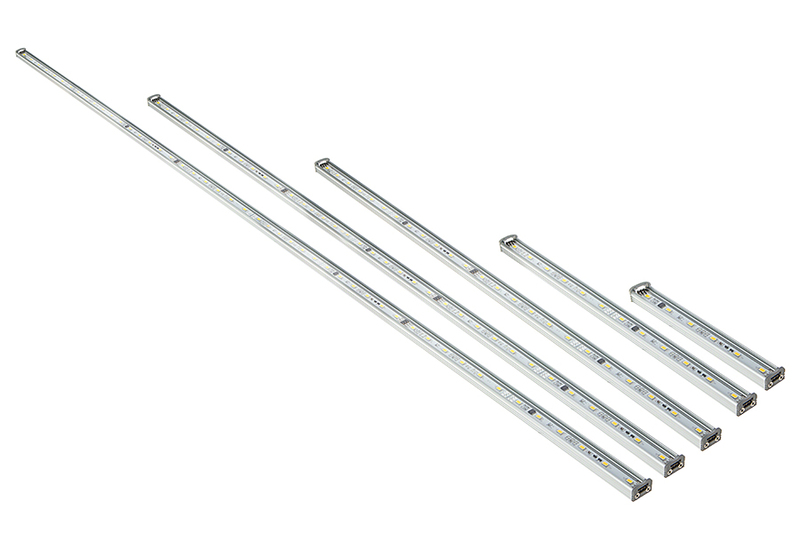 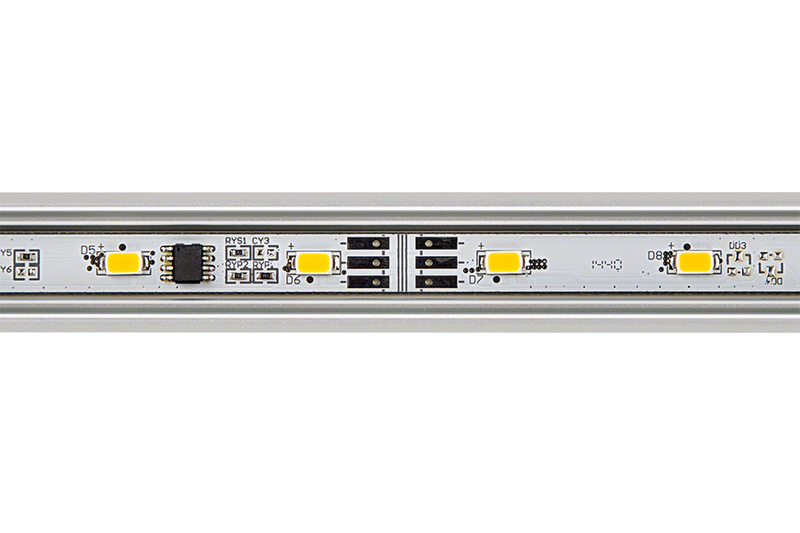 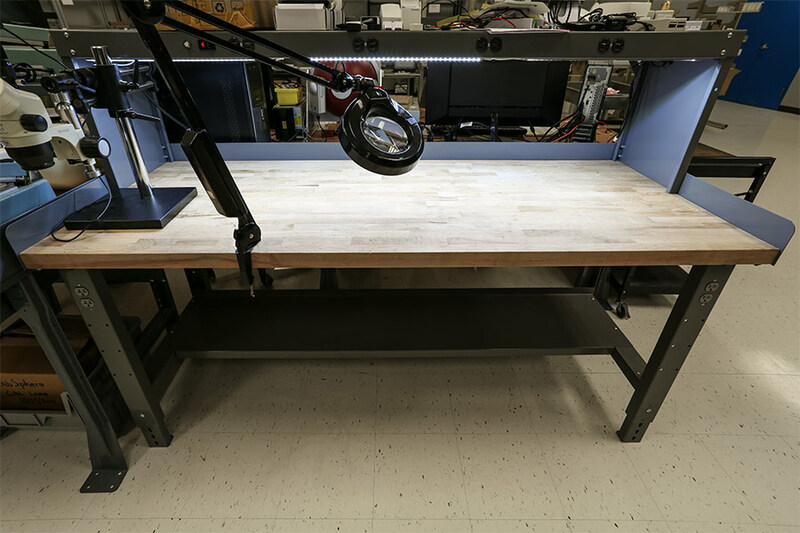 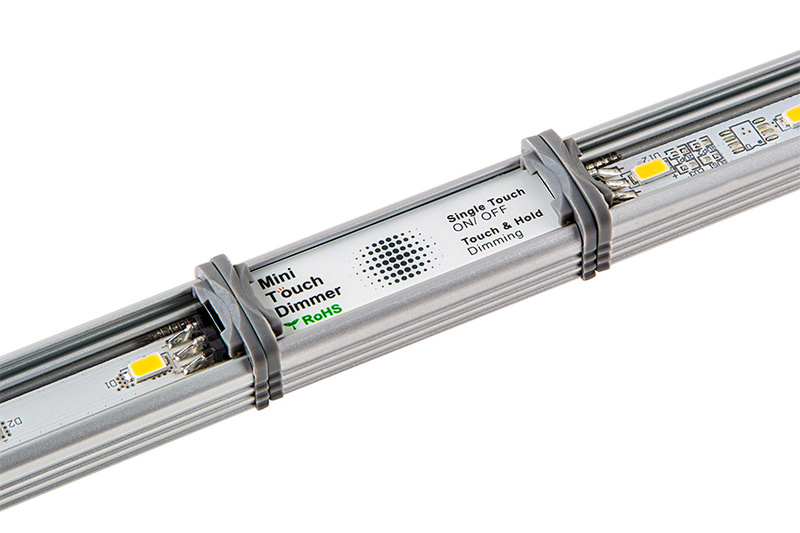 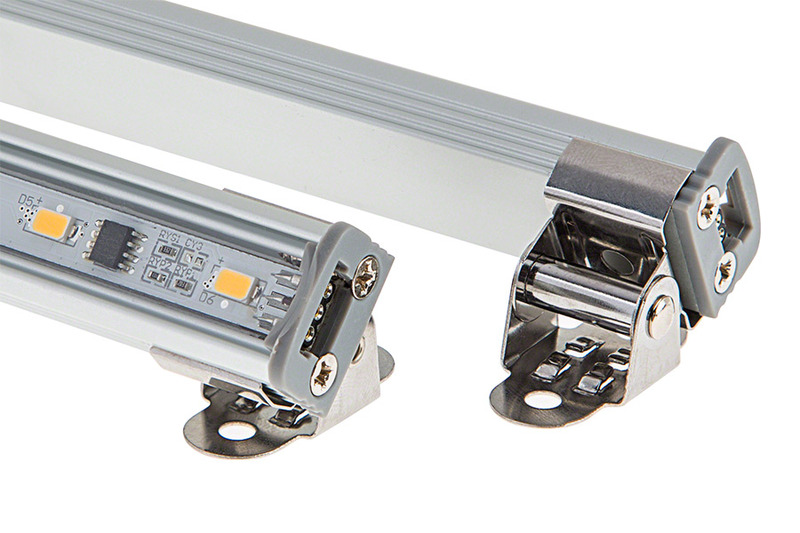 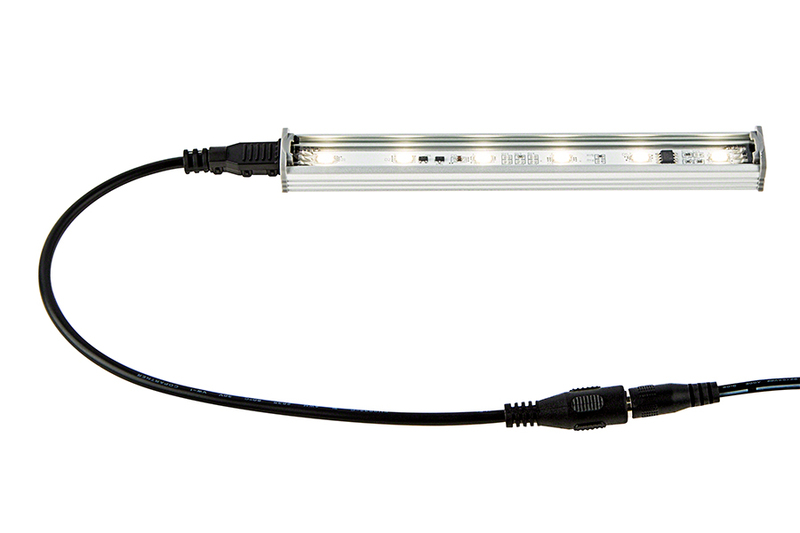 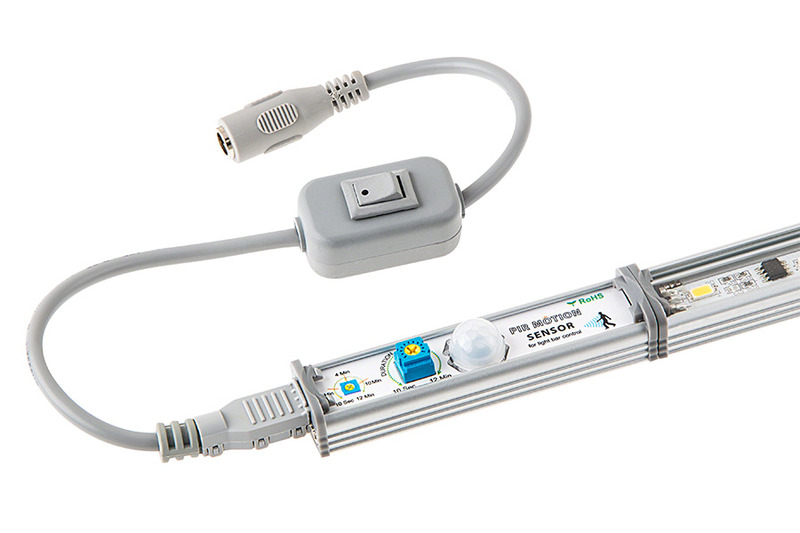 The LuxBar series LED Linear Light Bar system has an extensive selection of accessories to make any lighting project easier. 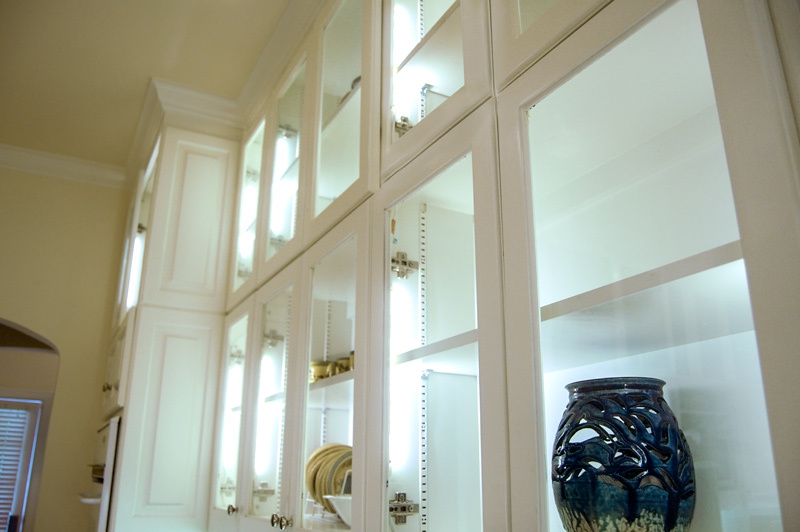 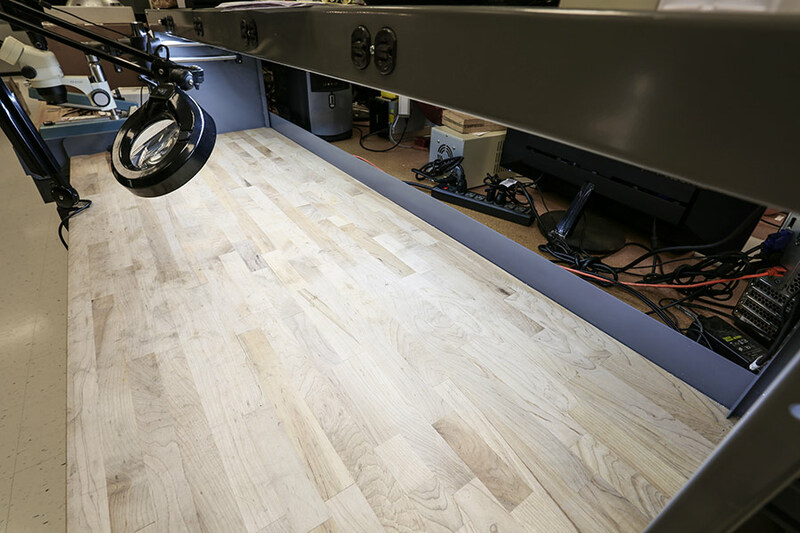 Beautiful light built solid used for makeup table for wife.